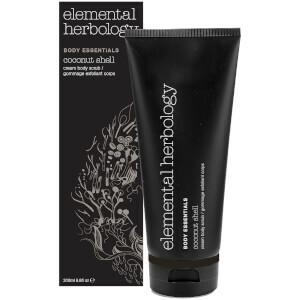 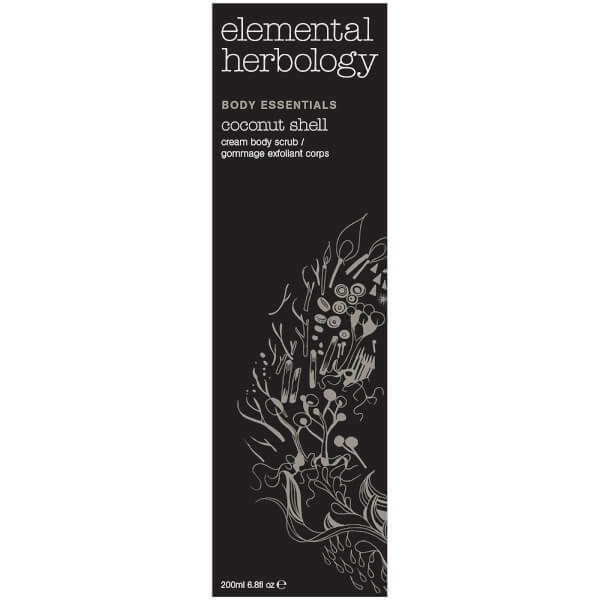 Improve skin tone and texture with Elemental Herbology Coconut Shell Cream Body Scrub; a daily exfoliator that effectively buffs and polishes without stripping moisture. Utilising Coconut Shell, the luxurious scrub gently sloughs away dead skin and impurities, whilst vitamin-rich Shea Butter and Coconut Oil soften, nourish and protect for long-lasting comfort. 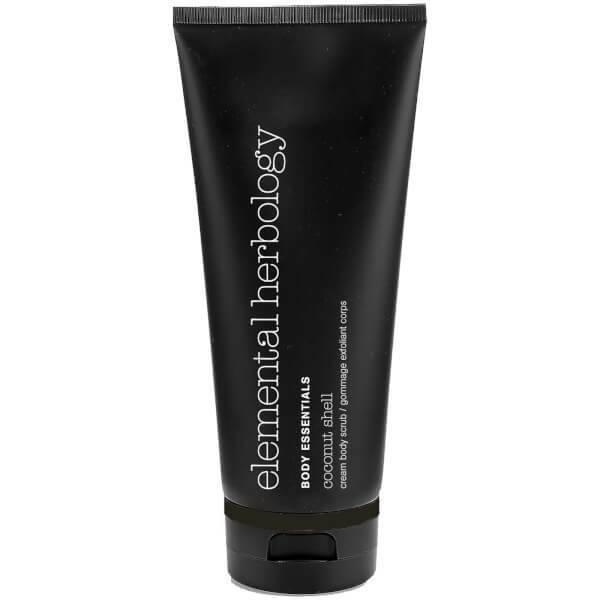 Skin will feel smooth and hydrated with a natural glow from top to toe.